If you had stomach-churning from the lice video. This one will surely scare the crap out of you! Another creepy video last week was uploaded in YouTube, where a cricket was found ‘living’ inside a man’s ear. At first the video was showing the ear hole where some tiny antlers / legs was stuck inside it. Several seconds after the insect started moving and wiggling. Then using some type of tweezers, the doctor started to slowly aiming the cricket’s legs. 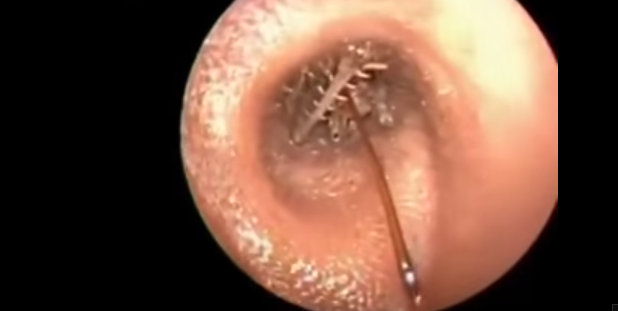 Watch the video how doctors pull the cricket out of the man’s ear here. Yes, insects and other arthropods can go wander around into human ears, but not to lay eggs. 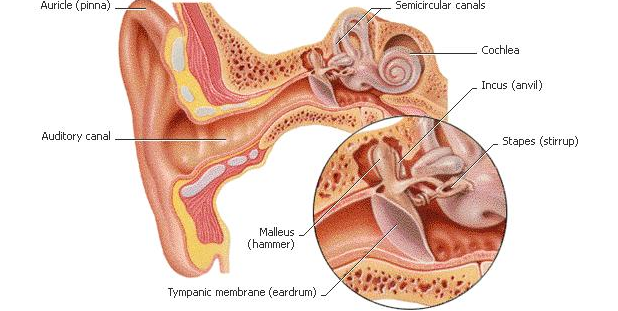 Human ears can be an effective trap for small critters; the poor little creatures simply blunder in and try to find their way out by crazily scratching around and wounding the ear walls. This is one of the common reasons for emergency room visits, especially in children. Usually this occur while sleeping on the floor or outdoors (for example, camping).